The IRS 1099 Tax Form is a form used United States income tax system. This form allows you to prepare and file an information return. An information return is a return used to report various types of income other than salaries, wages and tips. Those who receive salary, wages and tips would use a W-2 form. The tax payer will need to complete a 1099 Form for each covered transaction. Multiple copies will be made, 1 will be for the tax payer, 2 is for the payee, and the final and 3rd one is for the Internal Revenue Service (IRS). One example to better explain when you would use a 1099 Form would be to report money paid to an independent contractor. There are many businesses and organizations that file numerous 1099′s per year. So therefore for those who file 250 forms or more will be required to file all of them with the IRS, electronically. 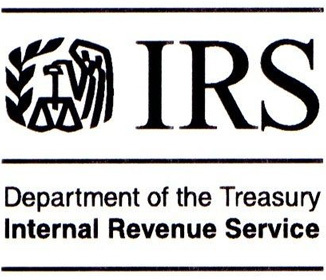 The IRS also encourages those filers that are close to the 250 threshold to still send in their returns electronically. If you file less than the 250 threshold, you may file paper copies. The IRS will also require the tax payer to submit a copy of the 1096 form, one 1096 form for each type of information form you have issued. 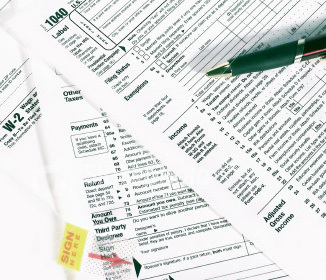 Those being paid (payees) can also choose to use the information provided on the 1099 Form in order to help them complete their own tax returns. In an effort to save paper, payers can also give payees a single 1099 Form that will combine a list all of their 1099 Form transactions (for the year).